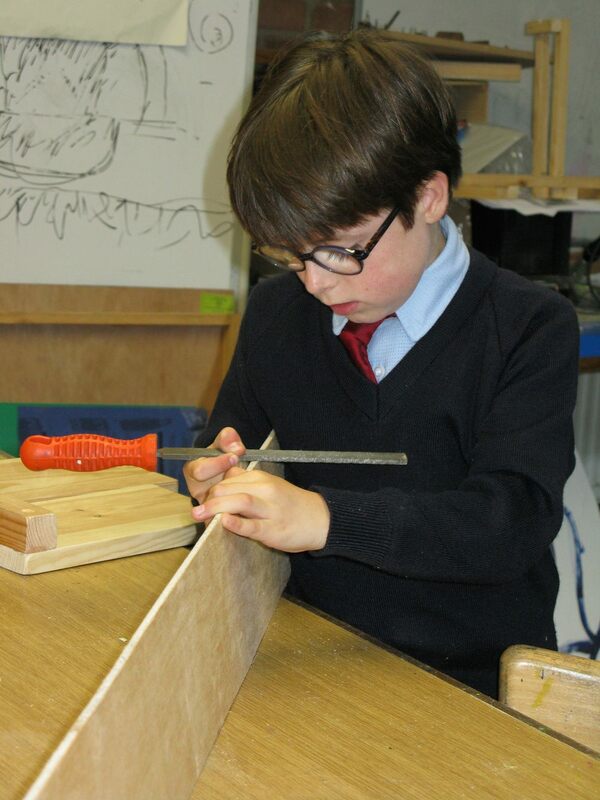 Woodwork is a hugely popular activity at Cothill, and there is always alot going on in the woodwork building, both in free time and lessons. 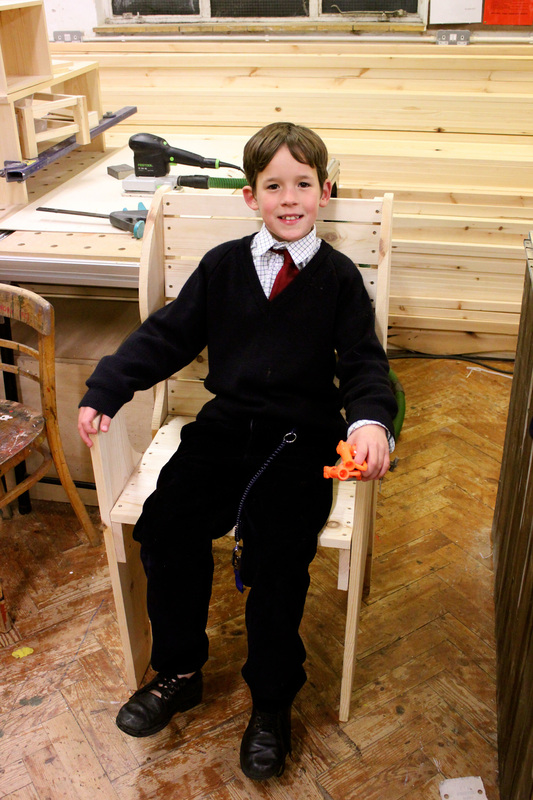 Boys are encouraged to try their hand at a whole variety of different woodwork projects, and creative talents are allowed to flourish. The teacher in charge of activities is AWP (known throughout the school as "PC") and advice is always on offer to help the boys with their projects.